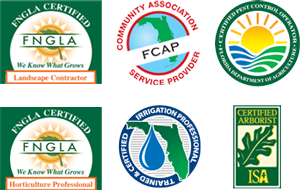 Orlando Commercial Landscaping Memberships | Servello & Son Inc.
AAGO’S MISSION is to serve the membership by furthering the common interests of the multi-housing industry through education, legislative action, leadership development and the promotion of networking opportunities. The Florida Apartment Association is a federation of associations representing and advocating the interests of the Florida multifamily rental housing industry. As a federation of nearly 170 state and local affiliates, NAA encompasses over 69,000 members representing more than 8.1 million apartment homes throughout the United States and Canada. NAA is A Trusted Partner, A Valued Connector, A Powerful Advocate, and A Marketing Leader to serve areas in the apartment housing industry. The Central Florida Hotel & Lodging Association is one of Central Florida’s largest trade groups. BOMA Orlando exists for professional and educational purposes for the advancement of the real estate owner and manager in the Central Florida area. 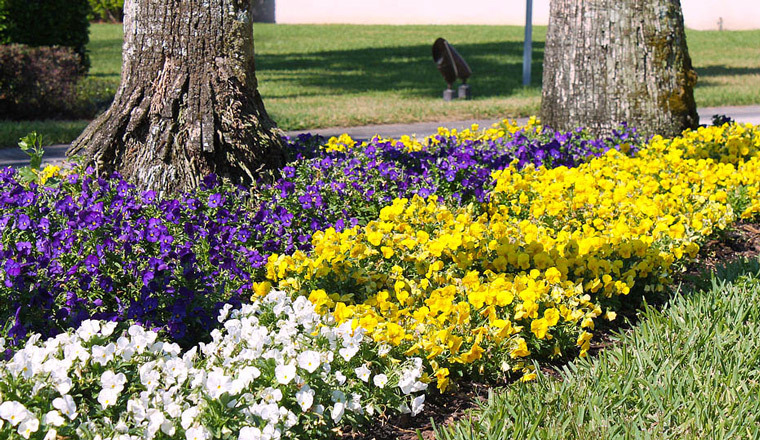 For a speedy response to your next landscaping project, fill out this form. Copyright © 2019 · Servello & Son, Inc.